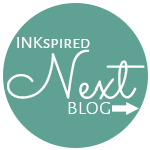 Welcome to our 20th....yes 20th blog hop! You may have just hopped here from the amazingly talented and beautiful Lissa. If you have started here please hop all the way around to see all our creations and leave a comment. 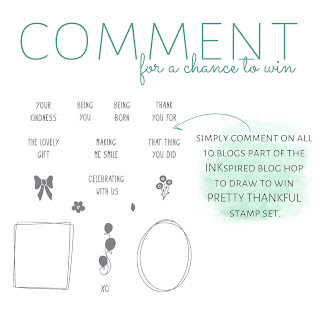 If you do, you could go in the draw to with some blog hopping candy! 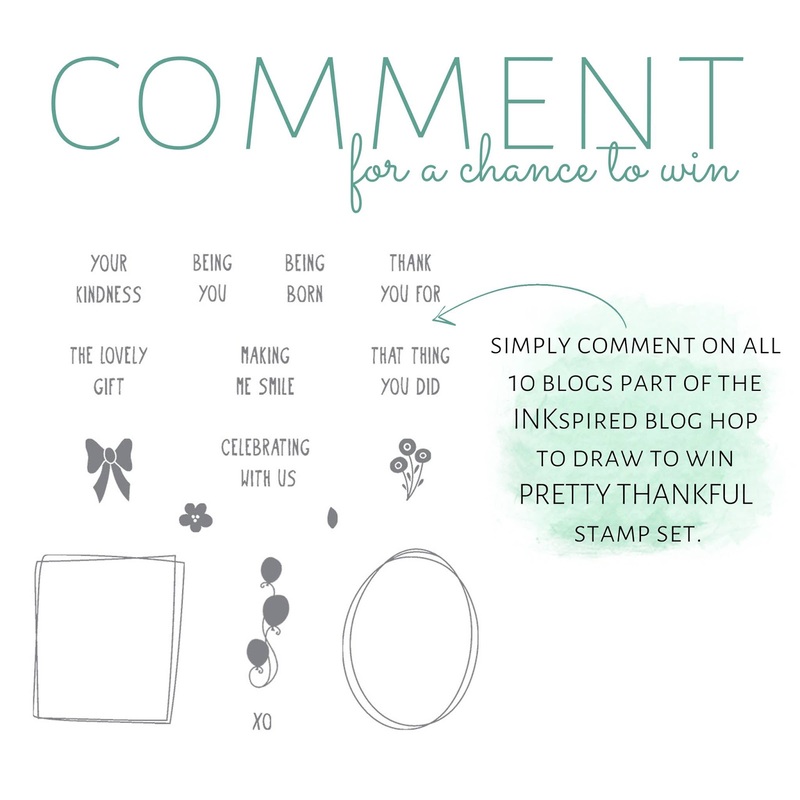 Teneale is kindly giving away a stamp set to one lucky follower who hops all the way around and comments too. 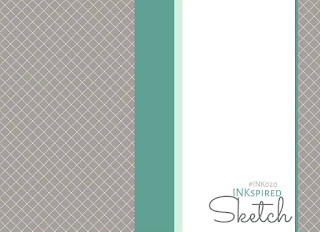 Our blog hop is held every other Sunday, with sketches created by Teneale. Sentimental Sunday is something I created for my blog and it's the day of the week I like to recognise someone special in my life. 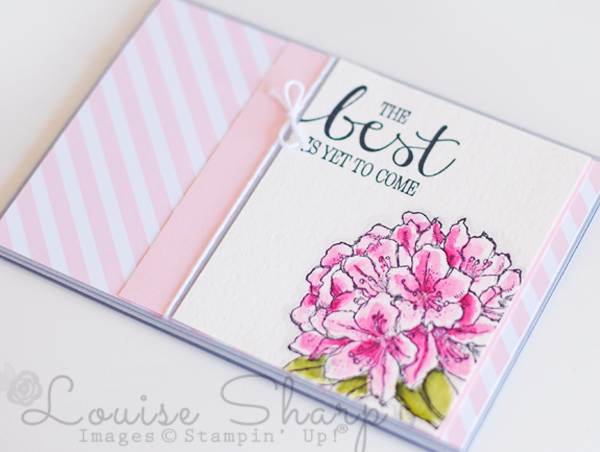 Last week I used this stamp set, Best Thoughts and I really wanted to use it again for the beautiful hydrangea and the sentiment "the best is yet to come". I made this card for my Mum who has recently retired. It's always a bit daunting to move forward and close one door, not knowing what opportunities are behind the next one, however I know for Mum that the best really is yet to come and I'm sure that next chapter will be the beginning of a new and exciting adventure! Next on the hop is Marlene with an inspiring birthday card I'm sure you'll love! Thanks for stopping by...remember to hop all the way around and leave a comment. Goodness this is just stunning. Such a beautiful sentiment and your card is wonderfully coloured. Just gorgeous! So pretty! Nice job with a great stamp set. Stunning card! The colours just pop and you can't help but love it! 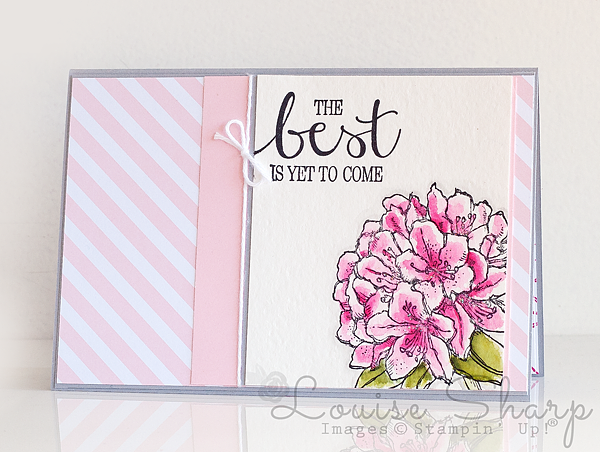 Stunning Card Lou, Love the soft colouring! love, love, LOVE! Your colouring really makes the flower pop. In love with that set now more than ever! Love this one. The flowers are beautiful. I had not thought of that greeting for a retirement card but I think it is perfect along with the gorgeous flower!!! Pretty colors and watercolor technique make this card outstanding! Nicely done! Oh Louise, your card is so soft and pretty. I love it ! Awesome ! A beautiful card as always. This is so effective! 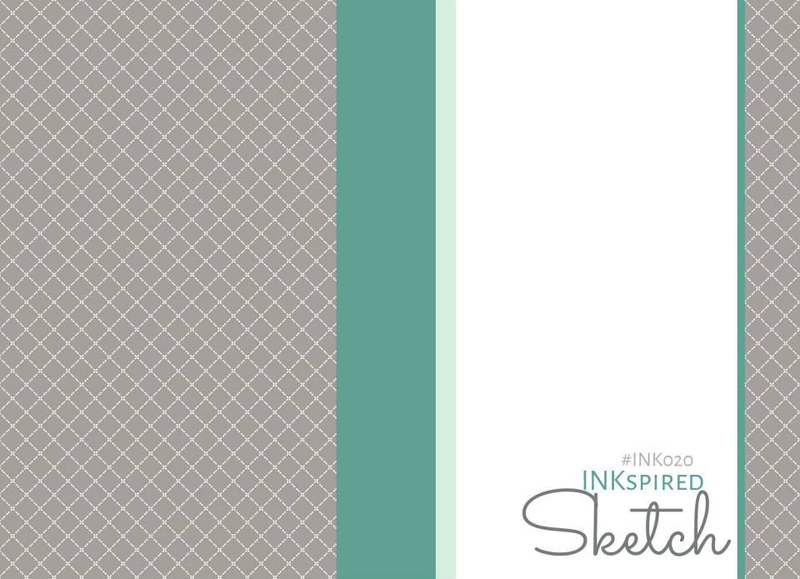 This inspires me to get out my watercolour paper and have a play. OMG! I love this card. Soon pretty. Your coloring of the flower is absolutely beautuful. Sure your Mum will really appreciate it and the thought. 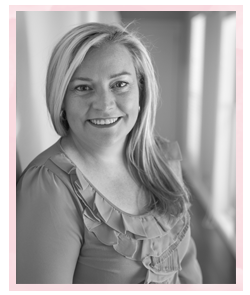 oooh, oooh, oooh - I just love this gorgeous pink creation! Wow just love this card and the colours, I am sure your mum loved it. Such a pretty card Louise. 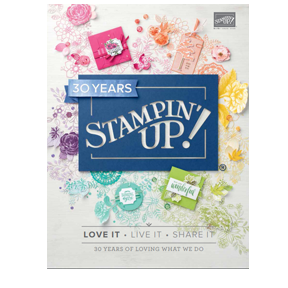 I love that stamp set and the colours you have used. Thank you everyone for commenting. 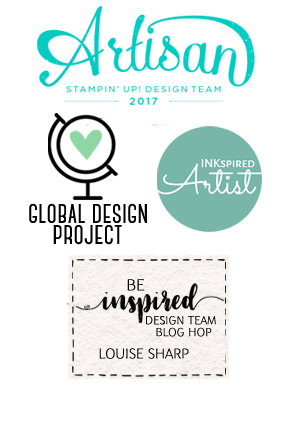 The winner of Pretty Thankful stamp set was Tina. She has been contacted.